Dancehall newcomer Alkaline has been stirring up a lot of controversy since breaking into the genre last year. But now the youngest and the baddest deejay is taking shots of two veterans in dancehall, Bounty Killer and Foota Hype. 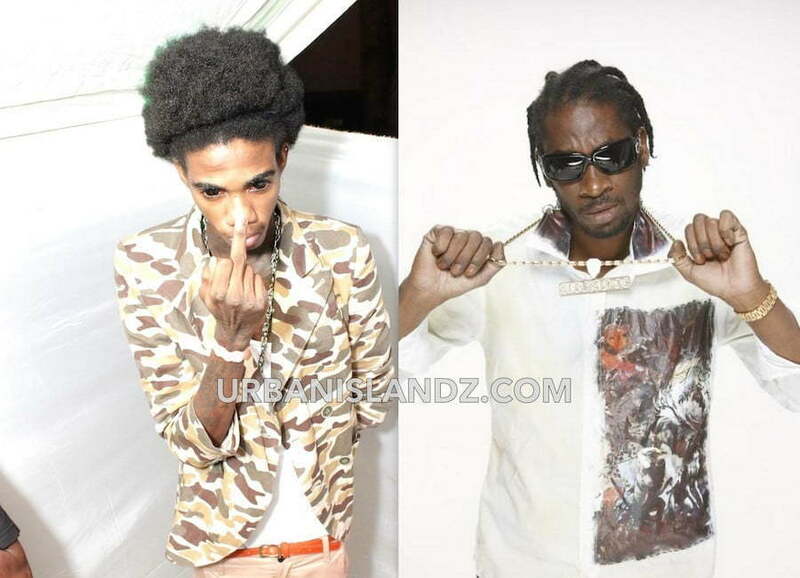 A preview of a new Alkaline single “Anywhere We Go” surfaced online this week and we can tell you Bounty Killer nor Foota Hype are not pleased right now. “No gal can clown man, after me a no Killa nor ba**yman Foota Hype,” Alkaline deejay. 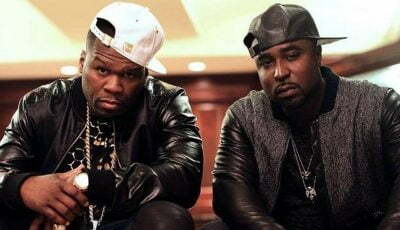 The track was produced by ZJ Chrome and Russian. But Russian has since distance himself from the diss saying he only produced the beat. Listen to Alkaline “Anywhere We Go” below.